NOTE: THIS WEBSITE IS CURRENTLY UNDERGOING GRADUAL MAINTENANCE – Apologies for any inconvenience, please enjoy your stay. Hi, thanks for visiting my website. My name is Ryan Clements, and I operate under the name Cyan Designs. I am a graphic designer and sign maker based in Wimborne by the South coast of Dorset. I create graphic design at a low cost and have worked both globally and locally, creating graphics small and large. Brand identity is important and all graphic designers know this. I am experienced in logo design, stationery design (this is primarily letterheads and envelopes), business card design, web design, and signage. After something different? Perhaps t-shirt or leaflet designs? Just let me know! My services are bespoke, and can be personalised to suit your needs. Live local to Wimborne? If you’re in the Dorset area, and you’re more of a ‘face-to-face’ kind of person, we can arrange to meet and discuss your graphic design project. In a hurry? 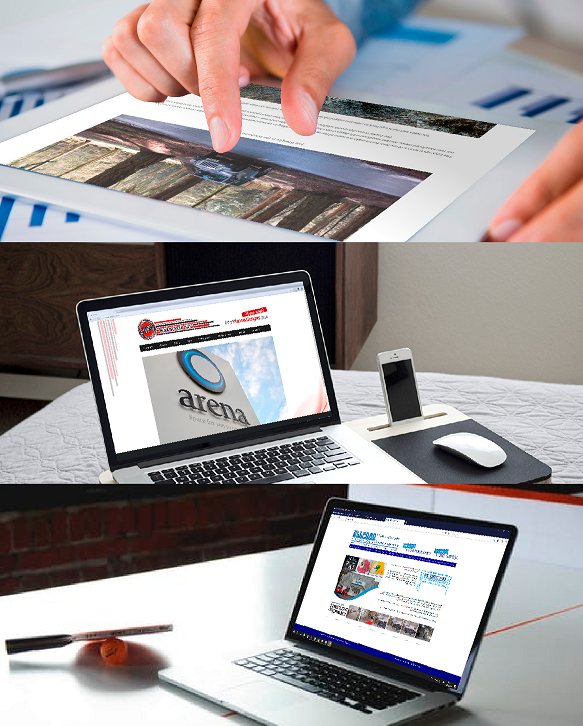 Cyan Designs aim to provide clients with a speedy service. You’ll receive designs quickly and of high standard within 24 hours upon request. Have you ever seen how much some graphic designers charge? 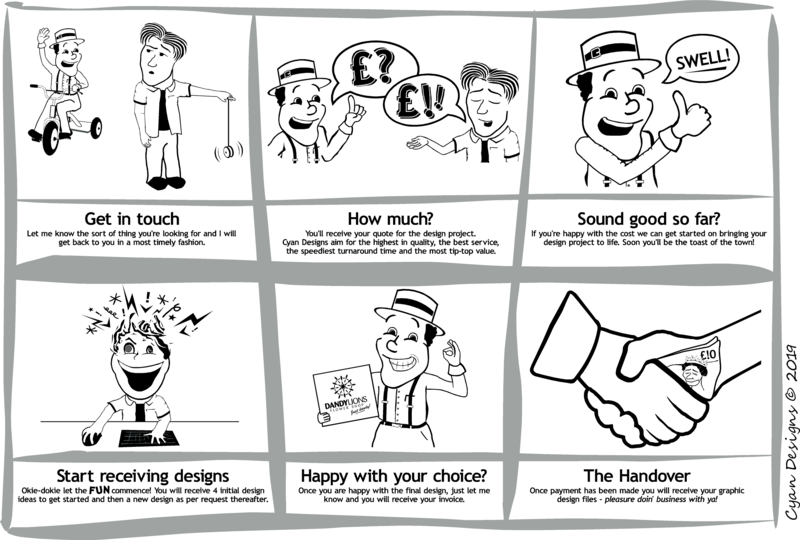 With Cyan Designs you won’t get the hourly rates, delayed responses, minimal effort and hidden costs. 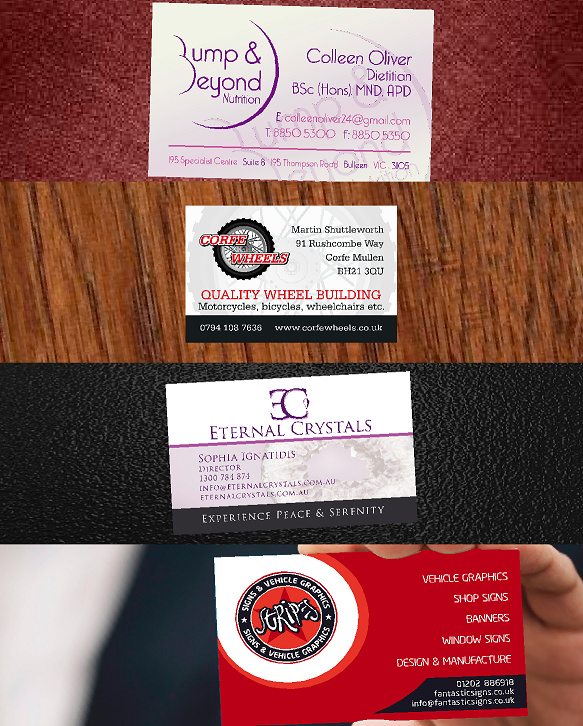 Whether you want logos, business cards, signs, letterheads or a whole repertoire of company branding, Cyan Designs will ensure full satisfaction for a low-cost. Cyan Designs is one of Wimborne’s finest graphic designers. I fully engage with my clients. I will get to know your business, spitball various ideas, and work to fit your schedule. We can fully communicate via email or over the phone. (God bless technology!) In some cases if you are local, we can meet in person. Each person is different. Some like minimal; some like old-school. So whatever you’re after, contact Cyan Designs and be prepared for brilliant ideas as this graphic designers aim is simply to please!